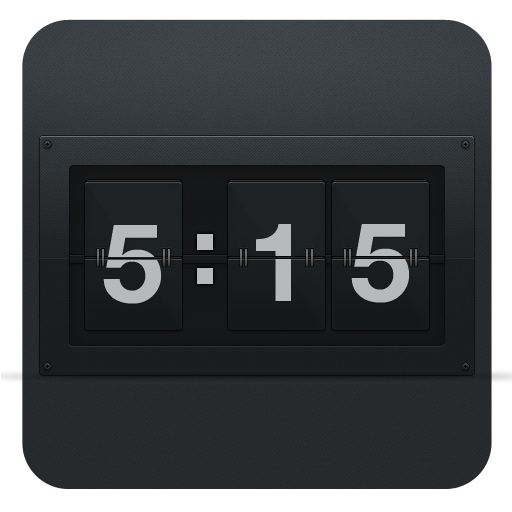 Need a quick and easy way to track time and record time? 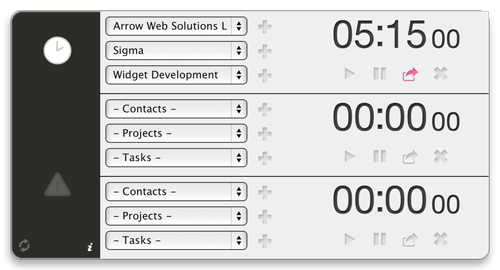 Why not try Sigma - a Mac OSX Dashboard widget that records and posts time to FreeAgent. Crash protection; even though Mac's never crash ;), if the unthinkable was to happen your time would be restored on start up. Your time is also restored if you shut down or restart your computer. Time rounding; have a minimum time charge? Let Sigma round for you, or record actual time. 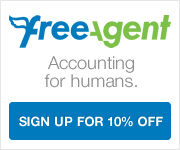 If all that isn't good enough; Sigma is completely free - all we ask is if you haven't yet signed up for FreeAgent use the link below, we will both get 10% off our subscription! Any feedback, opinions or questions let us know in the comments below - we would love to hear what you think. Sigma clock icon is by Richard Tabor of www.purtypixels.com.